Receive a summary report with various elements to help boost your website in Search Engines! Keywords, meta and heading tags tell google what your website is about and an important factor in targeting the right client. A fast loading time is vital for SEO and conversion and is only possible when all parameters of your website are optimised for speed. 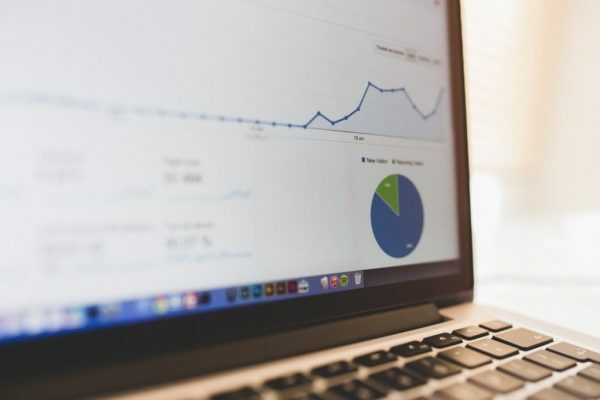 After a complete analysis of your website, you will receive a report with all the points on which you can optimise your website. This report is completely free and without obligation. By carrying out a series of tasks that come with website optimisation, we can improve your WordPress websites speed and performance. Totally reliable, totally capable and totally delivers. 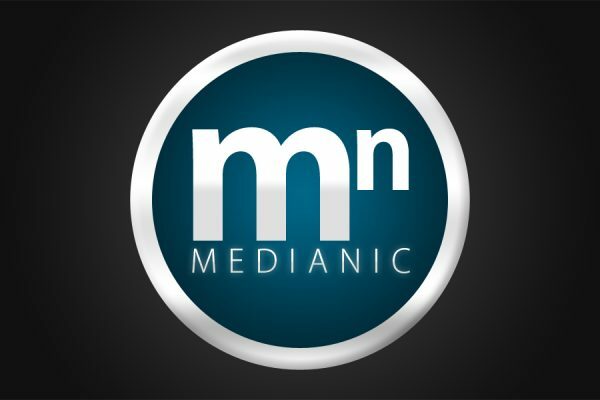 I'm loving working with Medianic to help grow my business. I'm full of motivation! I'm very happy about Medianic's work! Recommend their services to everybody. Excellent knowledge and service, competitive pricing too. Definitely a solid go to company. Thanks for the great results we've had! We take the time to research every aspect of the client’s company and the specific market area. This helps our clients to go above and beyond their existing competitors.